No commitment. No personal information, no credit cards and no registration. 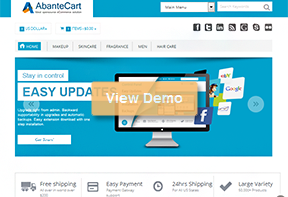 Even though, AbanteCart ecommerce software is free, you need to install, host and configure it. 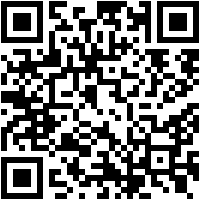 Save time and get your personal site with your own URL. 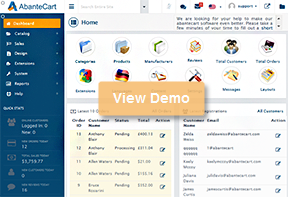 Later, you can port your personal demo to live site with no hassle. NOTE: Demo is automatically reset every 30 min with no special notifications.